The purpose and goal of the Montana Flute Association is to cultivate, promote, sponsor, and develop among its members and the general public the appreciation of the flute and flute music through performance, education, and exposure to all varieties of flute-related activities, while providing an encouraging environment for flutists of every level. 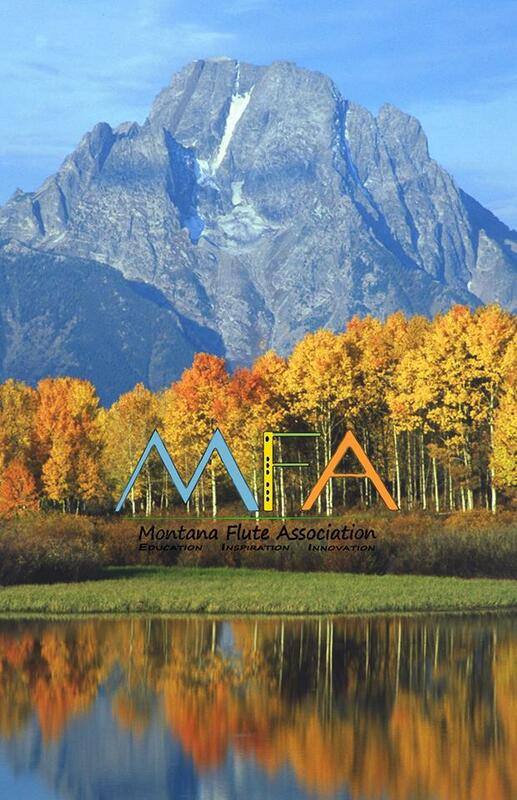 The Montana Flute Association was founded in 2013 and strives to promote and encourage the study and performance of the flute to people of all ages throughout Montana. Members pay a one-year membership fee and can often receive discounted tickets to MFA and other flute events. A biannual newsletter sent out by the organization contains information regarding MFA events, pedagogy articles, and all opportunities to hear flute playing around Montana. Each spring, the MFA hosts a festival that includes guest artists, masterclasses, flute choirs, exhibitors, and workshops. The first festival was held on March 8, 2014 in Great Falls at the First Congregational Church. 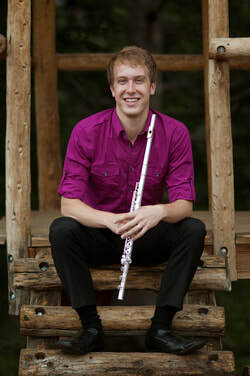 Guest artists included Sue Makeever, flute professor at Montana State University and flutist, Tyler Menzel. Attendees could purchase sheet music, merchandise, and numerous flutes/piccolos brought by the Delaware based vendor, Flute Pro Shop. This was the first time many Montana flutists had the opportunity to try out professional quality instruments. The flutist, Margaret Cornils Luke presented a masterclass and performed a recital in Great Falls in October 2014. The 2015 festival was held at Montana State University in Bozeman and was two days long instead of one. Guest artists included Martha Long, Principal Flute of the San Antonio Symphony and Margaret Schuberg, flute professor at the University of Montana. Flute Pro Shop and Eckroth Music were the exhibitors. The flute professor at the University of Michigan and international soloist, Amy Porter performed with the Billings Symphony Orchestra in September 2015 and presented a masterclass. The MFA also held it’s first Flute Christmas in Helena in December 2015. Participants performed in a large flute choir at one of the local churches and received numerous donations. The 2016 festival was held in Missoula on April 8-9 with guest artists Dr. Nicole Molumby, flute professor at Boise State University and Dr. Erika Boysen, flute professor at University of North Carolina at Greensboro. This year was the festival's first-annual young artist competition that was open to students ages 16-25. The competition was sponsored by Flute Pro Shop and is in memory of flutist, Murray Panitz. The 2017 festival was held in Billings at Rimrock college with Dr. Tammy Evans-Yonce, flute instructor at South Dakota State University and Dr. Catherine Ramirez, flute artist in residence at St. Olaf College. Through the generous support of flutist and composer, Margaret Cornils-Luke, the annual young artist competition was renamed the "CedarLuke Young Artist Competition."